Xiaomi Qin1s mobile was launched in August 2018. The phone comes with a 2.80-inch touchscreen display with a resolution of 240x320 pixels. Xiaomi Qin1s is powered by a dual-core Spreadtrum SC9820E processor. It comes with 256MB of RAM. The Xiaomi Qin1s is powered by a 1,480mAh non-removable battery. Xiaomi Qin1s packs 512MB of inbuilt storage. 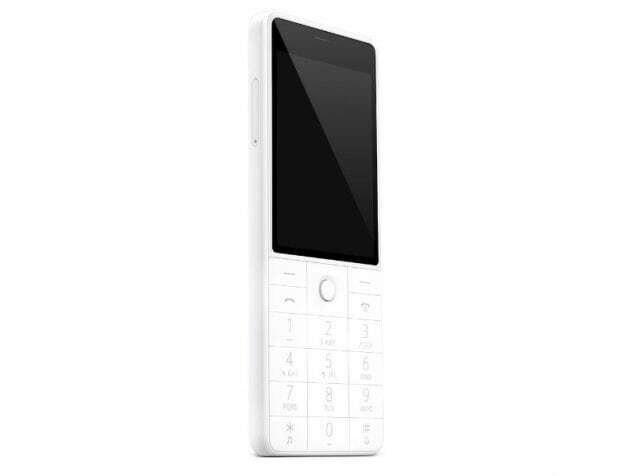 The Xiaomi Qin1s is a dual-SIM (GSM and GSM) mobile that accepts Nano-SIM and Nano-SIM cards. 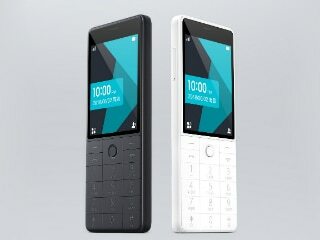 Connectivity options on the Xiaomi Qin1s include Wi-Fi, GPS, Bluetooth v4.20, USB Type-C, 3G, and 4G (with support for Band 40 used by some LTE networks in India). The Xiaomi Qin1s measures 132.00 x 53.80 x 8.50mm (height x width x thickness) . It was launched in Black and White colours.